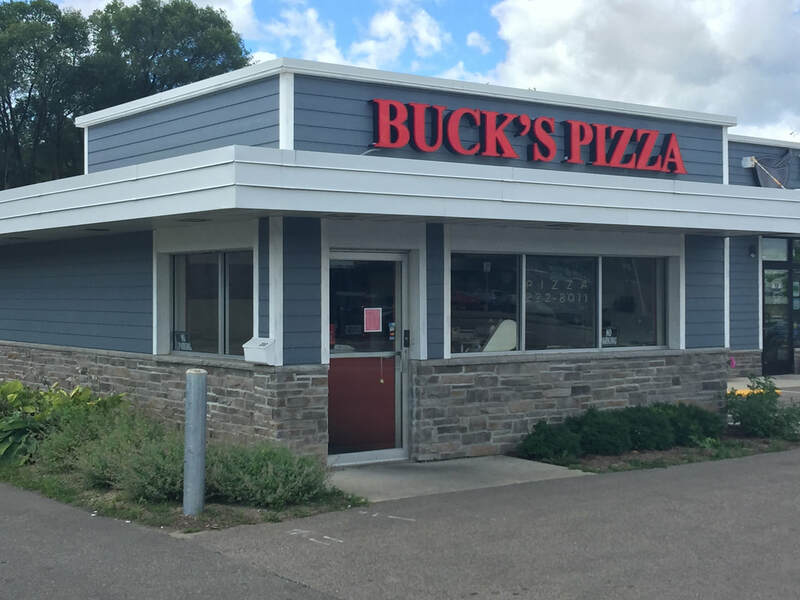 Buck's Pizza is a Madison tradition since 1960. 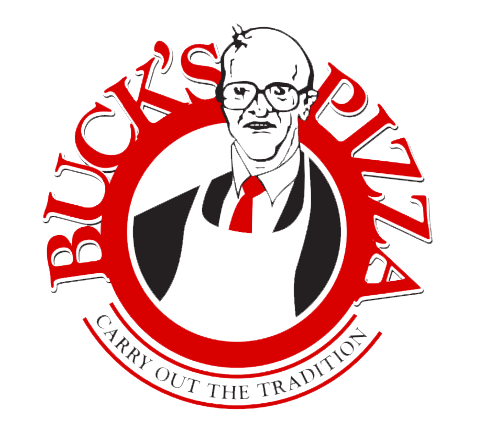 At Buck's Pizza we serve traditional Italian thin-crust pizza and believe the best pizza is made with pride. Whether it's our award-winning sauce, secret sausage recipe, or homemade dough, everything is created from scratch and done with care. We're a locally owned business celebrating more than 50 years serving the Madison area. Come give us a try and remember to save your receipts -- 10 will earn you a free pizza! ​Need a great gift idea? How about a Buck's gift card for that pizza lover on your list, available in any dollar amount. Give the gift of Buck's! 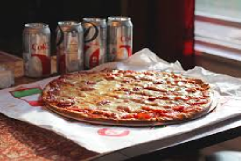 If you want Buck's Pizza waiting for you in your home, try our half-baked pizza. We cook it just enough to firm up the crust, then you finish the cooking so you can have piping-hot Buck's Pizza any time, anywhere!